The best editor helps you easily trim MP3 files with powerful features. Have you ever wished you could trim off the beginning or the ending of an mp3 file? Things can get especially irky if you want to import really large mp3 files to your space-limited MP3 player to play. Trim the MP3 files to the length you want no more no less would be an ideal solution to that. To trim an MP3 file to any length, choose an intelligent MP3 trimmer. 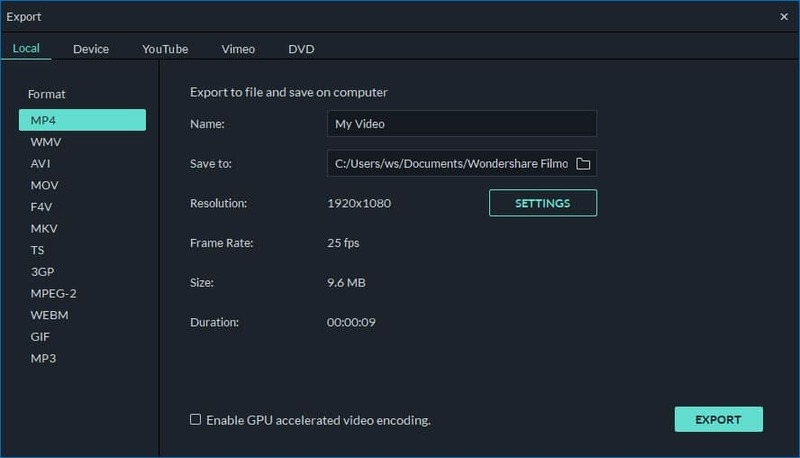 Here, please allow me to strongly recommend this MP3 file trimmer — Filmora Video Editor, which enables you to precisely extract any segment of your MP3 file effortlessly without losing any audio quality. Just try it for free here. You can get the both Windows and Mac version of this great MP3 audio trimmer in this article. And refer to the Windows Users' guide below. Go to the main interface of this MP3 file trimmer, you need to import the MP3 file you want to trim. Just click "Import" option to import target file from the computer to this app, or directly drag it to the User's album. After that, continue to drag the imported MP3 file from the album to the Timeline panel at the bottom. In this step, you can trim the MP3 file to the specified length. Just select the audio clip by clicking it, mouser over its left or right edge to show the "double arrow" indicator, and then drag it to any length you want. Note: This smart MP3 trimmer also provides you more editing functions, for example, split MP3 files into clips, cut off unwanted MP3 clips, adjust volume, and add Fade in & out etc. 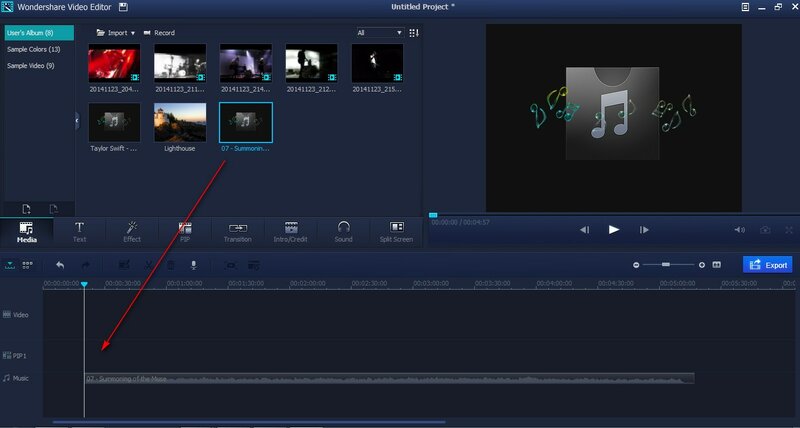 To export your desired MP3 segment in a simple file, just hit the "Create" button to pop up the Output window, and then select MP3 output format from the "Format" tab. In this way, you can accurately get your wanted segment of the MP3 file. At last, when the conversion is done, just click the "Open Folder" button at the bottom to find the new MP3 file in this MP3 trimmer's default output folder.